Please click on the following links to find our more about finding your middle ground and the steps to take you there. Love it and the photo paired with it! Awww – thanks for the smile! Thanks for all your wise tips! Thank you Maria💛 I’m so glad you enjoy them. Oh, my God! 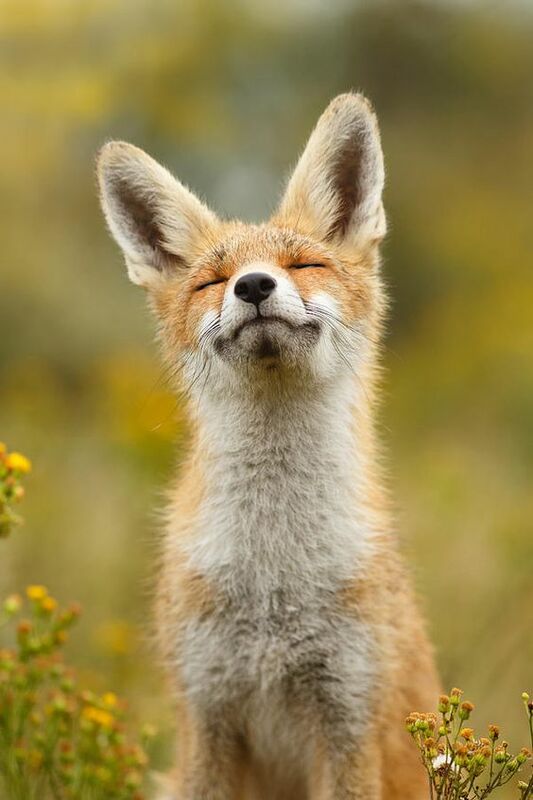 How cute is that fox?!!!! Lovely haiku to be with it. Thank you Jet 💛 I hope your week is going well!